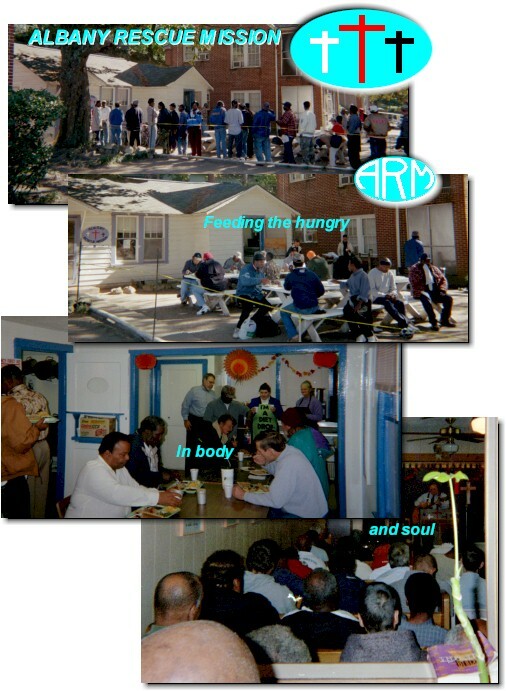 “Celebrating 31 years of ministry 1989-2019; - We serve our residents 3 meals a day, in addition to the 2 meals a day we serve the public 7 days a week, all year round to anyone who is hungry. That’s more than 7,000 meals a month these days! 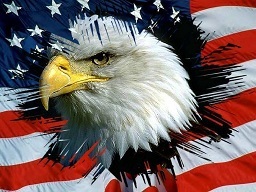 is a 501(c)(3) tax-exempt Non-profit organization. 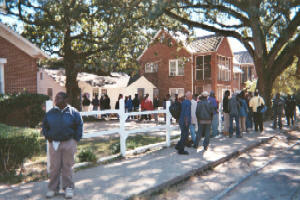 Can you help us feed the hungry in Albany, GA? The meals that we serve to our residents and to the public (3 times a day, 7 days a week) are one branch of our feeding program. 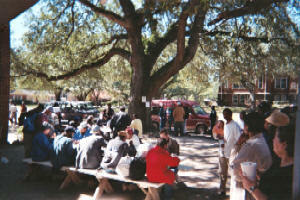 We usually serve more than 7,000 meals a month. We will be grateful for ANY food that you can give, but we would be delighted to receive some items purchased in bulk… especially large (#10) cans of vegetables, beans, and fruits. We would also appreciate monetary donations that we can spend at the Food Bank. 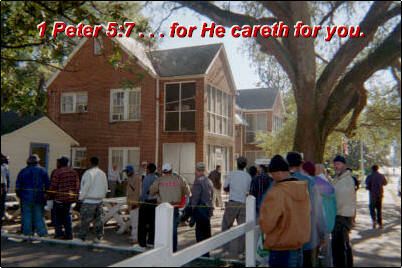 604 N. Monroe St., Albany, GA 31701. 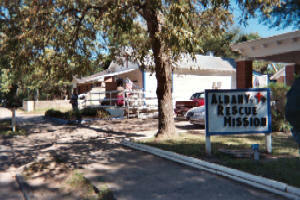 Welcome to the Albany Rescue Mission web site. Our pages tell who we are, what we do, and most importantly: How you can be sure you'll spend eternity in Heaven. Review Our History to see how we started and where we are today. Read God's Plan For Man to learn what God planned for you. See our Statement of Faith and Practice for what we believe. Go to Mission Publications to read our booklets online. 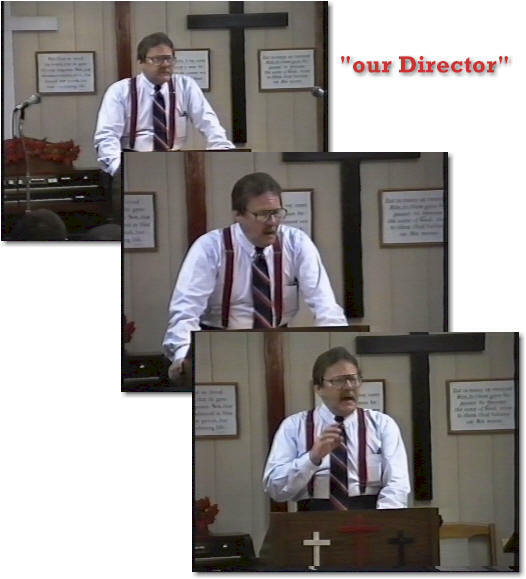 Go to Mission Videos to watch us online. Find out Five Things God Wants You To Know now. Click on Women's and Children's Ministry for our newest ministry. View Testimonies of past and present mission residents, volunteers, and friends. Contact Us - you even get to see some of us. Before you leave, please sign and visit our Guestbook.